Unknown 12:00 PM Internet අධ්‍යාපනික දෑ. අලුත් දේවල් මයික්‍රොසොෆ්ට්. ආයුබෝවන් යාලුවනේ මෙන්න අදත් මං ගානේ වැදගත් දෙයක්. මේ තමා වර්තමානයේදී තාක්ෂණික ක්ෂේත්‍රයේ බිලියනපතියන් 10 දෙනා.. සරල ඉංග්‍රීසි භාෂාවෙන් ඇති නිසා මම හිතනවා හැමෝටම තෙරුන් ගන්න පුළුවන් වේවි කියල.. ටික දෙනෙක් විශ්ව විද්‍යාල වලින් අයින් කරපු අය.. කියවද්දී ඔයාලටම තේරෙයි..
Education : College Dropout from Harvard University. Occupation : CFO and Chairman of Microsoft. About: Bill Gates is the world richest man in the world and also no.1 tech billionaire. Gates is a self made billionaire and he donated more than $27 Billion to Charity. Education : College Dropout from Chicago University and University of Illinois. 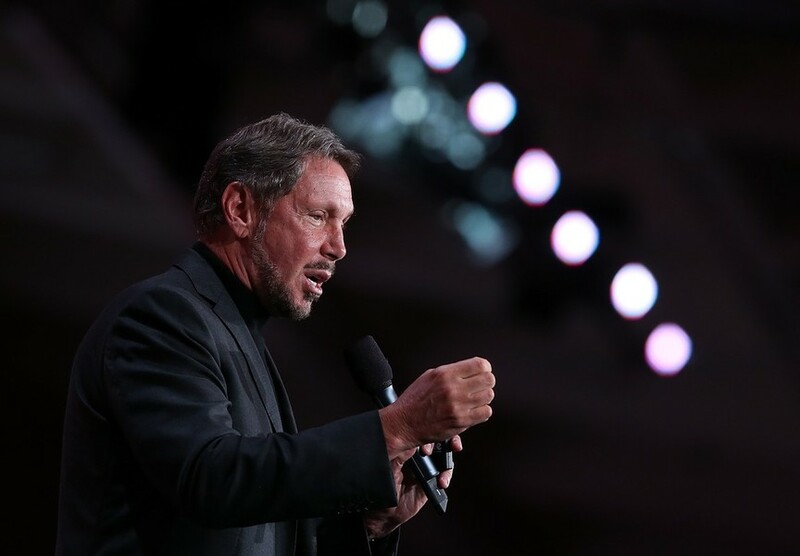 Occupation : CFO and Chief Executive of Oracle Corporation. 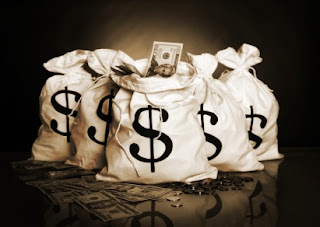 About: Larry Ellision is the 2nd Richest Tech Billionaire according to forbes. He is a self made billionaire and given hundreds of million dollars to medical research and for education. Education : Bachelor of Arts/Science from Princeton University. 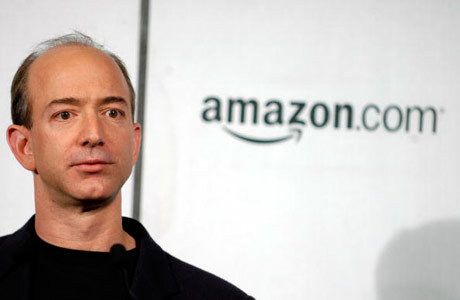 Occupation : Founder and Chief Executive officer of Amazon. About: Jeff Bezos is created amazon.com, And he is the main key role to grow E-commerce. Currently amazon.com is the no.1 selling E-Tailor in the world. 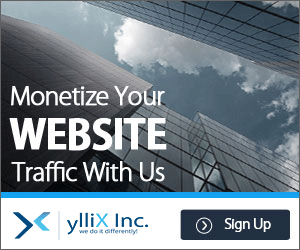 Amazon.com earns $607.05 per second. Education : Master of Science from Stanford University and Bachelor of Arts/Science from Michigan. Occupation : CFO and CEO of Google. About: Larry page invented page rank and he is investing money google+, youtube and for Android Operating system. Education : Master of Science from Stanford University and Bachelor of Arts/Science from Maryland. Occupation : CFO and Director Special Projects. 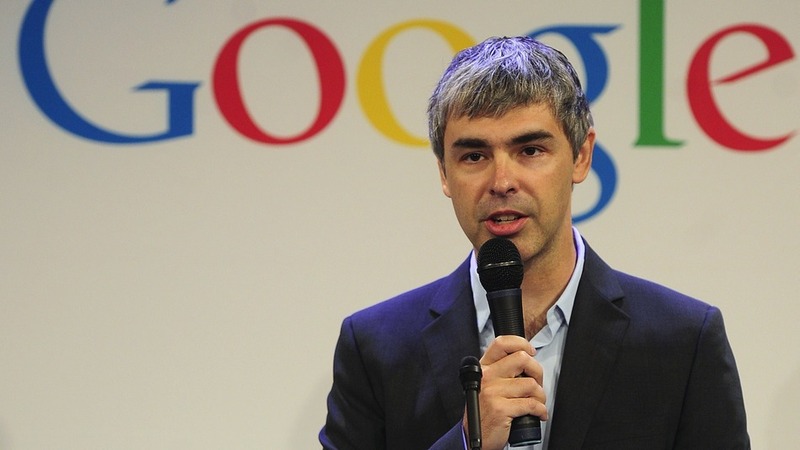 About: Invented Google.com with Larry page. 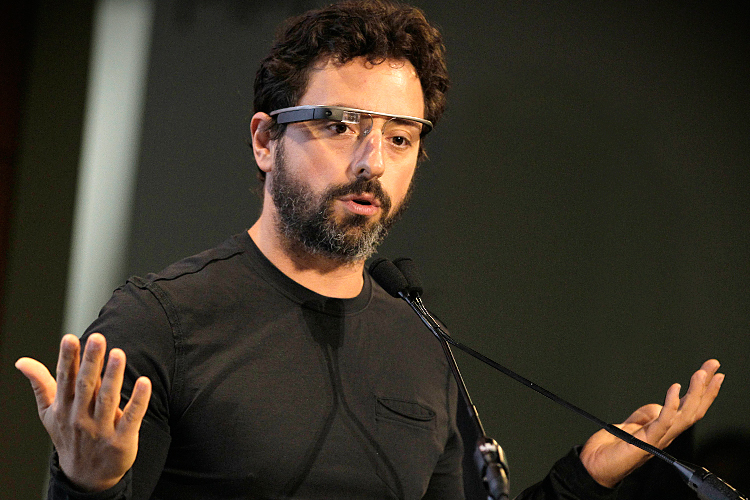 And He was involved with Goole upcoming concept Google Glass and other innovative projects. And he is a self made billionaire. Education : Dropout from Texas University. 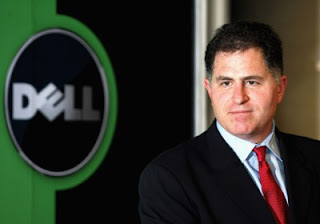 Occupation : Founder and CEO of Dell Inc.
About: Dell Inc. is the one of the highest selling PC's. According to forbes his last year net worth is $14.6 billion. 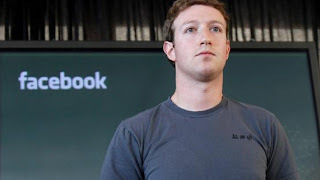 He is the 49th world richest man. and Michael Dell is a self made billionaire. Education : Bachelor of Arts/Science from Harvard University and Stanford university dropout. Occupation : Chief Executive Officer of Microsoft. 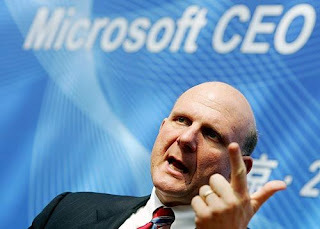 About: Steve Ballmer was 30th employee of Microsoft and hired by Bill Gates in 1980. Steve Ballmer Completed 13th year as CEO. Education : College Dropout from Washington State University. 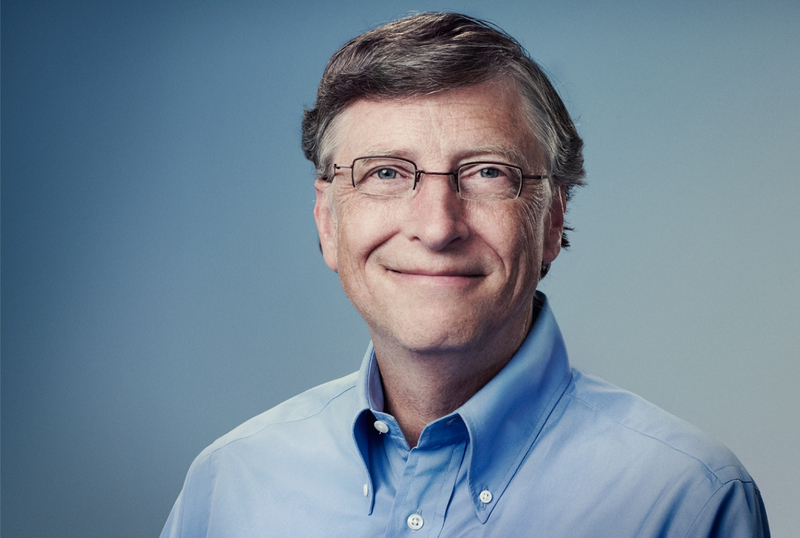 Occupation : CFO of Microsoft and Chairman of Vulcan Inc.
About: Paul Allen and Bill Gates founded Microsoft. 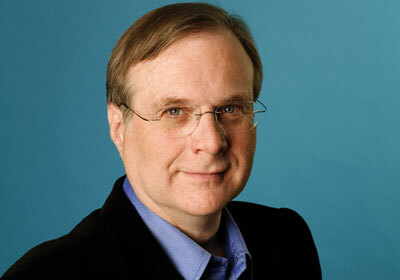 Paul Allen is a Investor of Vulcan Inc. Apart from techno, Allen owns two sports teams. Education : Dropout from Harvard University. Education : Bachelor of Arts/Science from Stanford University. About: Azim Premji is the India's 3rd Richest man. 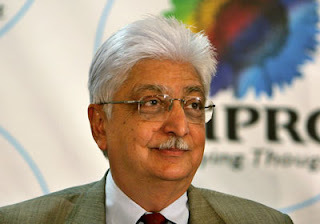 Azmi Premji owns 79% of Wipro. He gave $2.3 Billion shares to Education foundation in February 2013.